Lead poisoning has been in the news lately. Whether you own an older home or live by industry that has lead involved in a process, the effects of lead poisoning on communities is real. 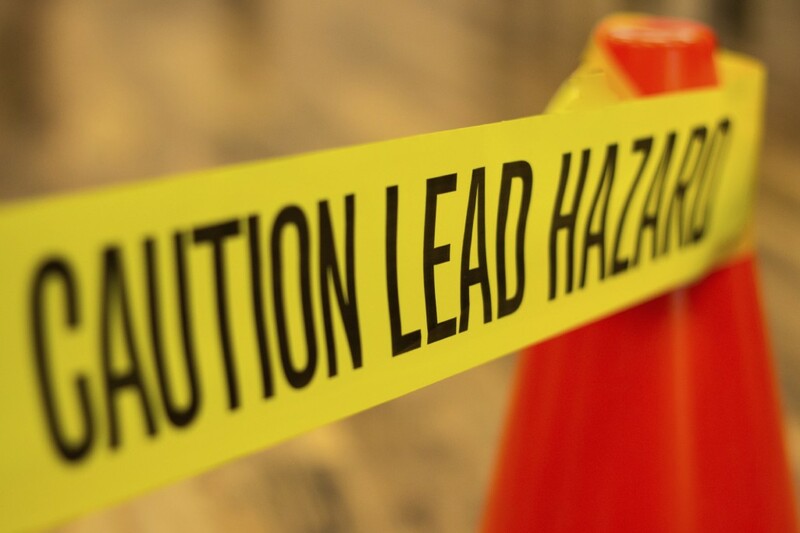 DFW property management is concerned about the safety and health of tenants and takes the possibility of lead poisoning seriously. A metal toxicologist and faculty associate at the University of Texas Arlington, Trey Brown, has stated that, “childhood lead poisoning in the #1 environmental contaminant-driven disease in the country, and nobody knows this.” A proactive approach to this environmental problem is needed. Many homes and buildings built before 1978 still have lead based paint on the outside and inside of the structure. Lead based paint is just one source of potential poisoning that can be dealt with in rental properties. Taking care of older homes is a job for property management Dallas to address. An initial reaction is to just have the paint removed. But removing lead based paint poses problems and must be done correctly to insure that the contamination is contained. The best method of dealing with lead based paint that isn’t peeling, chipping, or flaking off is to simple paint over the existing paint and completely seal it from exposure. Use high quality paint that will last a long time and has good endurance to normal living conditions. Several layers of new paint may be needed but if lead paint is properly sealed it won’t pose a problem of contamination. If you and your DFW property management company determine that lead based paint needs to be removed, special care needs to be taken. It may be best to hire a professional lead removal company to properly contain dust and flakes for the old paint. Old lead based paint dust can contaminate rooms in your home or even the soil in your yard. So proper containment is essential. Always wear protective and disposable clothing as well as a respirator when working with lead based paints. Offering a healthy living environment to tenants is always important to DFW property management.